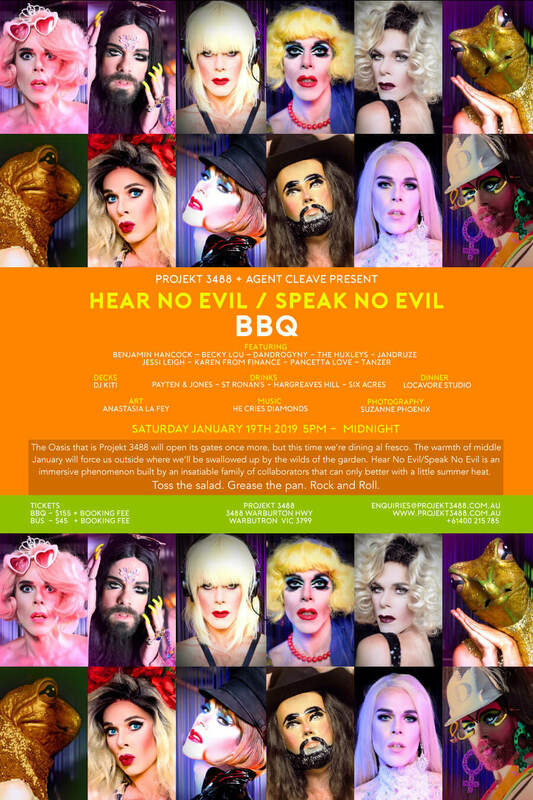 Hear No Evil/Speak No Evil is an immersive performance phenomenon celebrating our 5th year this Winter. Each instalment is lovingly written, produced and performed only once, highlighting the importance of a live encounter. Bare your teeth, bare your soul, and unleash the ANIMAL!